To provide a stronger community promoting social inclusion, cultural learning, well being, waste minimisation and healthier eating. Coffee with a cause by A Community Chef is a project to support everyone within the community. A food bank with a difference sustaining itself through the world's love of coffee. My three year old son once said to me as I opened a chocolate bar that 'caring is sharing' which made me smile and because I cared I shared my chocolate bar with him and his older brother, smirking at the creativity of a three year old. So because I care I'm sharing my idea with you in the hope you care and can share your resources however big or small with us to make a difference to all. Everyone enjoys good food and good company, especially if it's prepared and cooked for us. Community Chef would like to provide exactly that by bringing people in the community together to enjoy great food, prepared by a local guest chef. Once a month or more often if possible everyone will be invited to watch a talented local chef prepare and cook something tasty for us all to share. We'll even provide you with the recipe and a free food parcel containing everything you need to make your own. The chef will provide everyone with an opportunity to learn how easy it is to prepare and cook great tasting food by watching them perform in a community chef master class. We're even preparing to provide those that want to an opportunity to cook alongside the chef so that even more people can enjoy some great food and be inspired by those in the community willing to have a go. Everyone then gets to sit with people from the community enjoying the food, great conversation and hopefully an event they'll talk about, learn from and look forward to visiting again. We would ideally like a place to host such an event and some land to grow our own produce where possible - we do have some initial interest from the local council and other organisations within the local area but are yet to establish an operational base. So number one priority is a base of operations. We'll need kitchen facitilities within such a place or the ability to use gas fired kitchen stations for those that also wish to have a go at the challenge of working alongside a chef. We are hoping to sustain ourselves by creating a business that will support all of this through a takeaway facility called Coffee2Go selling coffee and other hot/cold drinks as well as fresh bagels, cakes and confectionery all from a purpose built kiosk within the city of Durham or similar. We will join Fareshare and use the food supplied by them to challenge a local chef to create something tasty for us all to try on the night or day of each event and then bag up the rest of the food to give to those that come along. Running a foodbank facility the rest of the time with no barriers or obstacles to receiving a food parcel. We need help with marketing, due diligence, day to day running of the business and events as well as volunteers to sit on our operational board and board of trustees. We also need funds to start this venture hence our crowfunder. We'd love to establish a great little coffee kiosk with fresh bagels etc a cross between costa and subway all under one little roof with all profits going back into supporting the community and helping those in need of any part of our offering. 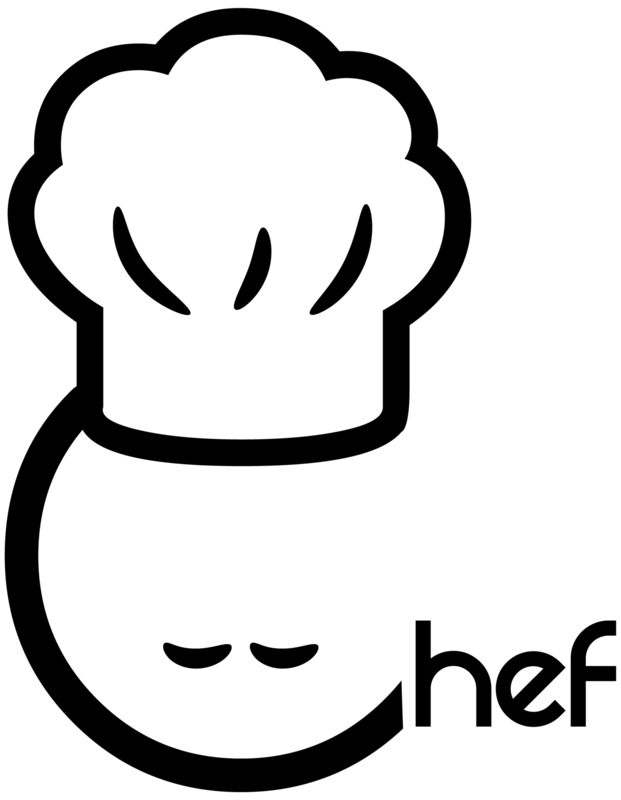 We've even thought of creating our own youtube food channel that will present our events live and those within a certain catchment area if unable to make the event due to incapacity will have the finished culinery delight delivered to them from one of us to enjoy in their own home. We'll keep and publish all the recipes we make over an annual period with credits to the chefs etc that created them hopefully to raise further funds and awareness. Could we possibly reach as far as a production company to create a new cookery show where professional chefs are pitted against one another using food representative of donations to local food banks and with two or three non professionals to work and cook alongside them. Then winners of each region going through to the heats until we arrive at a final of 3 teams to see which team is crowned the shows' PRO/AM champions. Due to the relatively low startup costs and sustainability it is hoped that this model could be easily expanded and see growth eventually on a national basis. The idea was inspired by experiences in the life of the founder Justin Messenger who would like to remove cultural barriers, food bank stigmas and bring back a stronger sense of community belonging and improve everyone's well being. Currently a civil servant Justin would like to use his vast experience to deliver this project with help from others to make a difference having had a number of years within the hospitality and catering trade as well as others and would now like to give something back to society and local communities.